Kylie has 23 years’ experience working as a Psychologist. 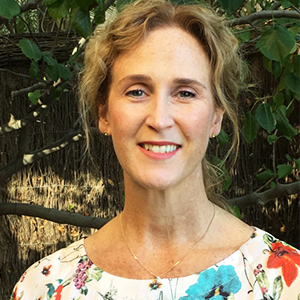 Having commenced in the Education Department as a School Psychologist Kylie moved on to specialise in Autism and Disabilities working for Disability Services and the Autism Association. Kylie is skilled in helping clients deal with issues such as anger management, support to FIFO workers and families, anxiety, compulsive behaviours, toileting, school avoidance, study skills, self-harm, parental separation, child protection and peer/sibling interactions. Kylie has experience working in a multi-discipline therapy environments where clients can access support and achieve their potential.